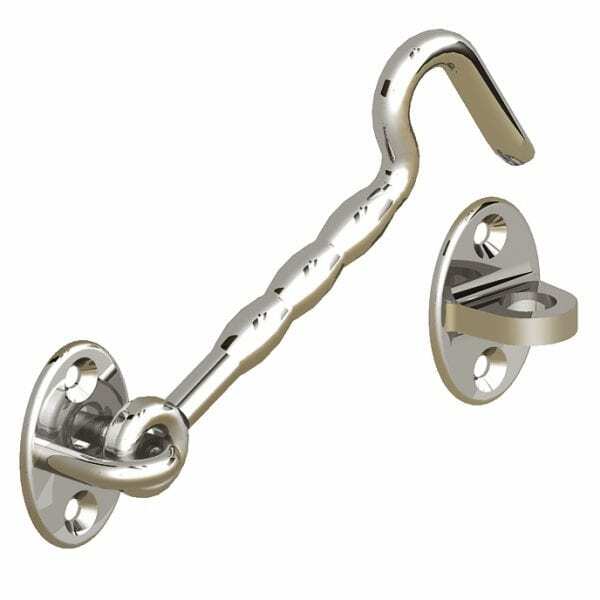 Our stainless steel cabin hooks are for those looking for hardware of the highest performance. 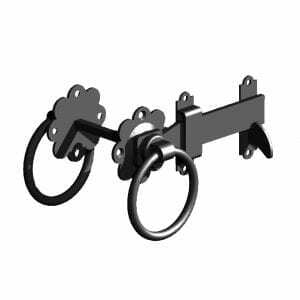 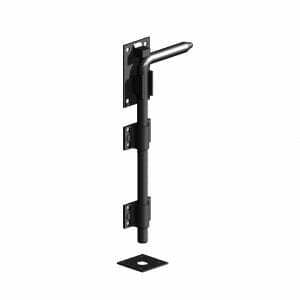 With 316 marine grade stainless steel, this product is sure to please anyone looking for rust free hooks for their gate or door. 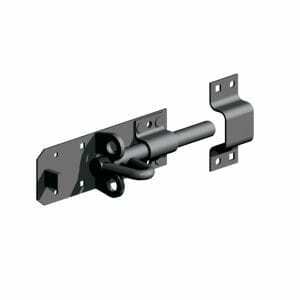 Particularly ideal for coastal areas or areas with extreme weather. 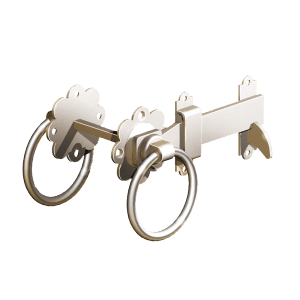 Available in 100mm (4″) length.